branding at too high a temperature,or branding at a sharp angle. 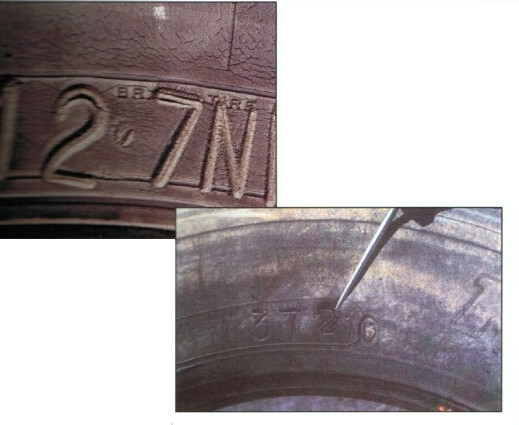 Tyre Tyres with hairline cracks can be returned to serviced.If cords are exposed,scrap tyre. Operations Follow the tyre manufacturer's branding recommendations.